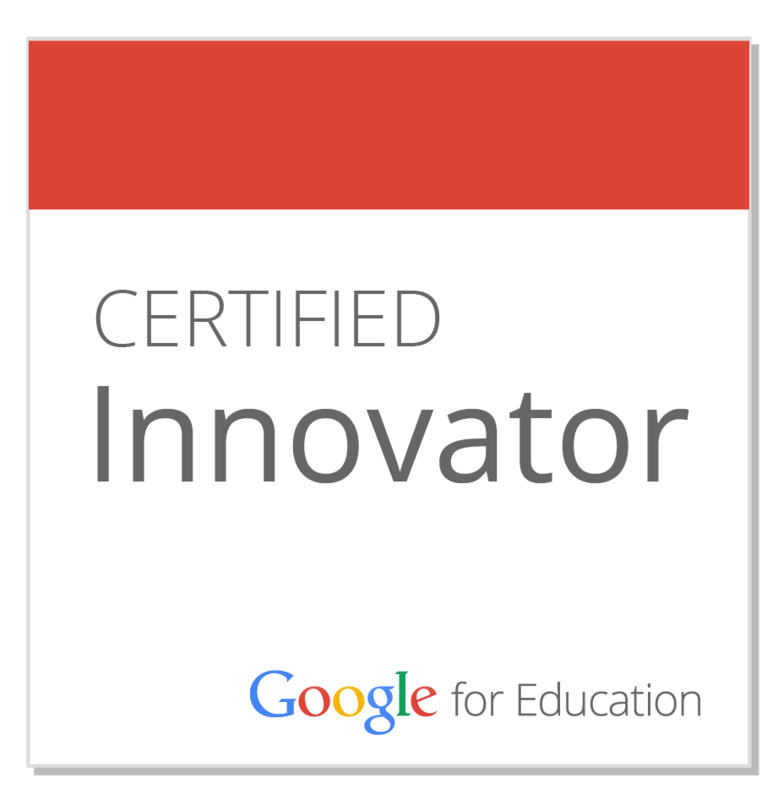 The bulk of this blog post is cross-posted from my colleague and friend Vicki Davis (Cool Cat Teacher). However, given my lack of real blogging lately due to the VERY busy Summer trip around the USA (more about that later! ), here is my introduction. We are delighted (and exhausted!) 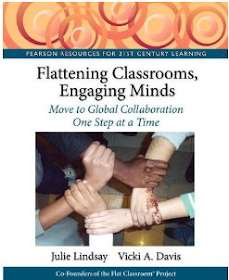 to announce our book contract with Pearson Education! 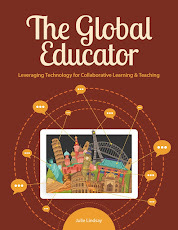 The book will be about global collaboration and Flat Classroom(tm) Projects. 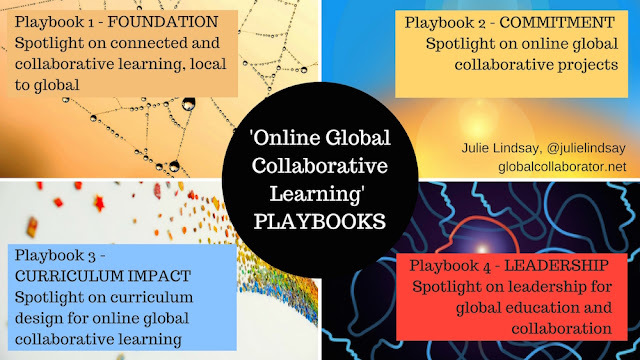 Needless to say we are frantically collecting data and writing and re-writing and shaping this into something that will be GLOBALLY accessible, useful and support authentic educational collaboration between classrooms around the world. In conjunction with this venture we want to hear about YOUR global collaborative stories. We are trying to tell our story and want to include some of the best stories globally in the book. 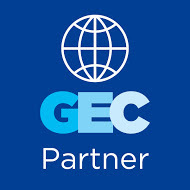 global collaboration, is there any region requirement on this? Hello, no this is a global invitation. Please write your story and send it to us. This is great post that i found. Thanks for sharing good post and i will follow this blog from time to time. Awesome!! !